£ POA Please enquire for prices and further information. 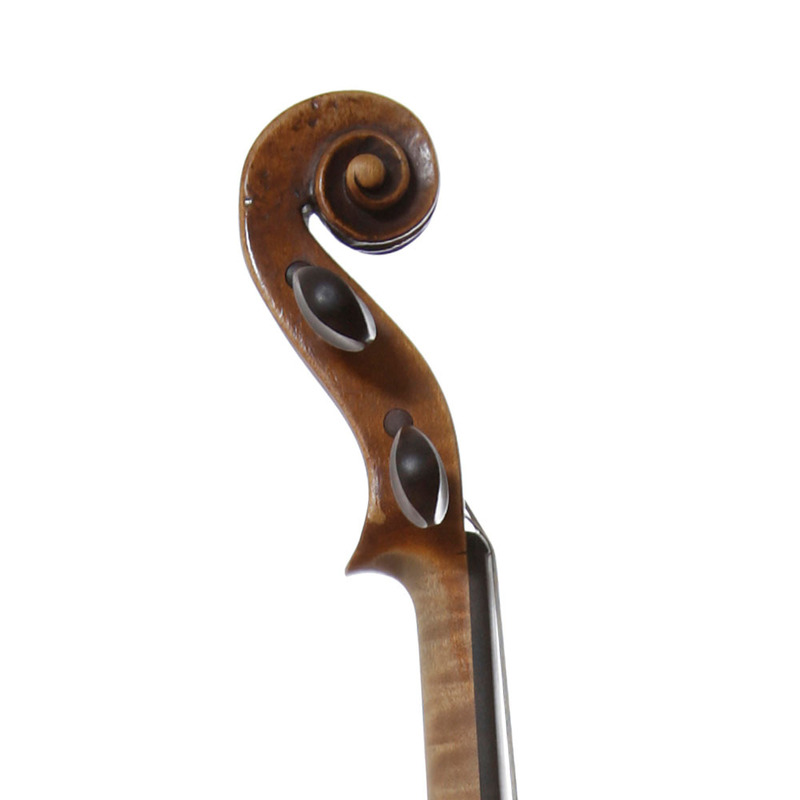 Italian Violin by Dom Niclaus Amati, Bologna, 1721. 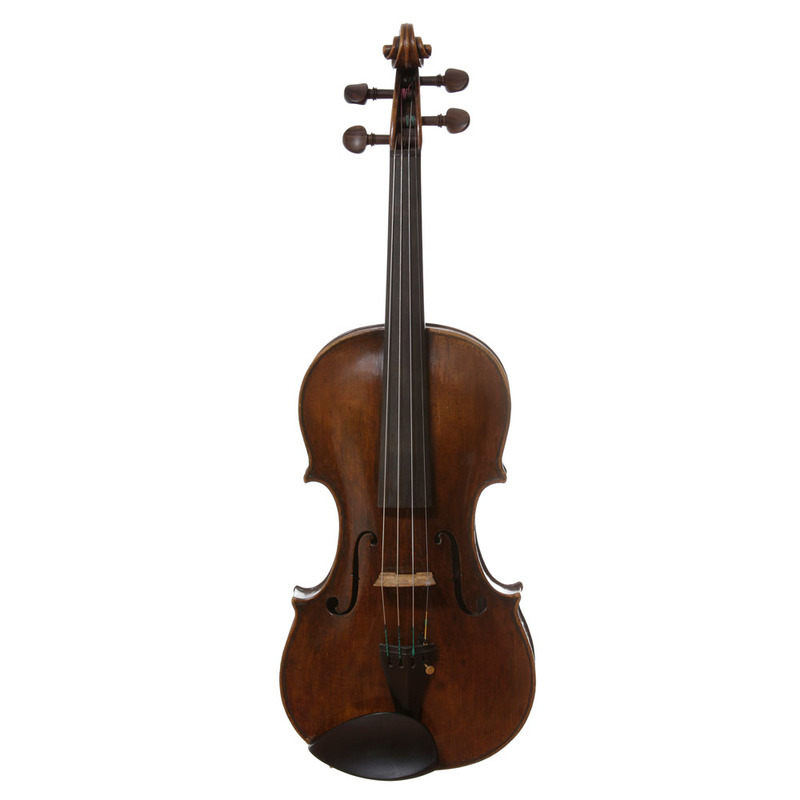 A good Italian violin in good condition. Some very fine restoration but a good example of this makers work. Excellent sound. Certificate from Peter Biddulph, London. 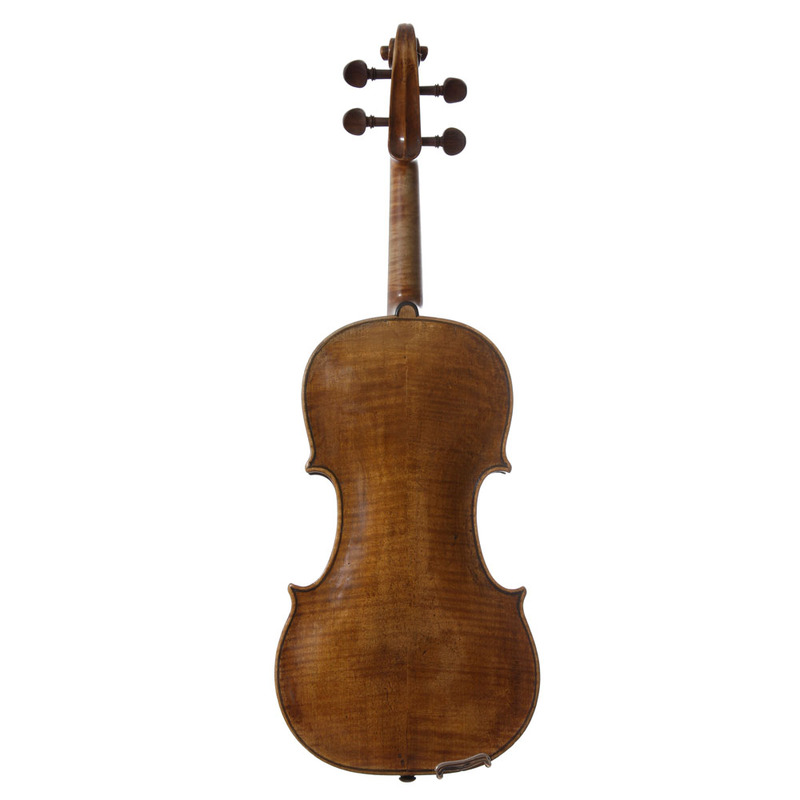 Tariso says: The identity of violin maker Dom Nicolo Amati has been the subject of considerable speculation for several hundred years. Traditionally thought to have been a nom d’etiquette of a violin- making Bolognese priest with the surname Melchioni or Marchioni, the name “D. Nicolaus Amati” appears on original labels of numerous instruments dating from the 18th century that appear to be of the same hand. However, documents connecting Marchioni to those particular instruments is not forthcoming. The instruments themselves show the influence of the early 18th Century Venetian school, particularly the varnish. 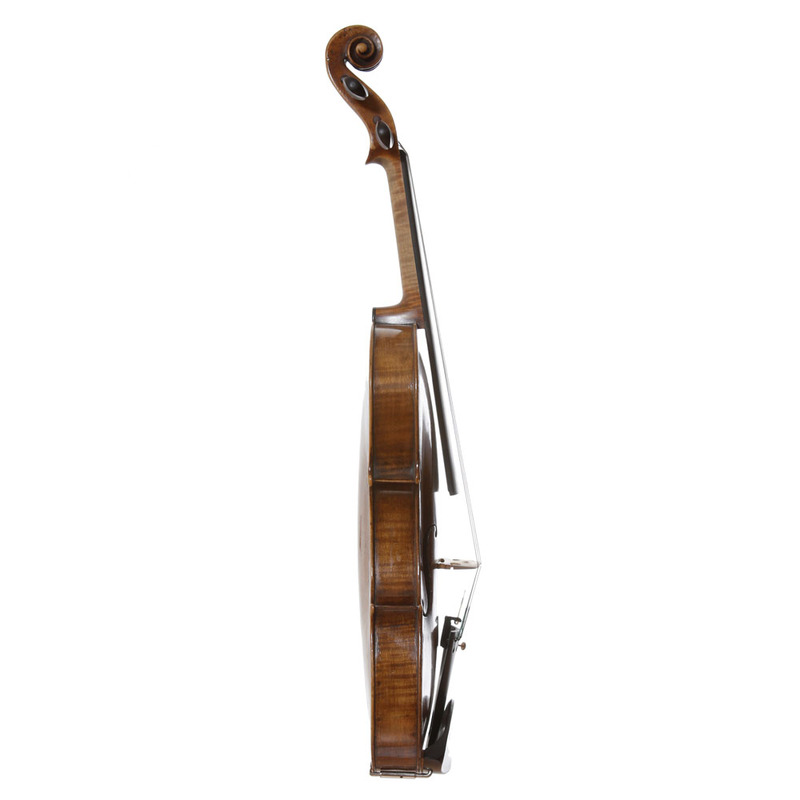 An original and idiosyncratic style is demonstrated through the placement of the f-holes and pins and the distinctive model of head.